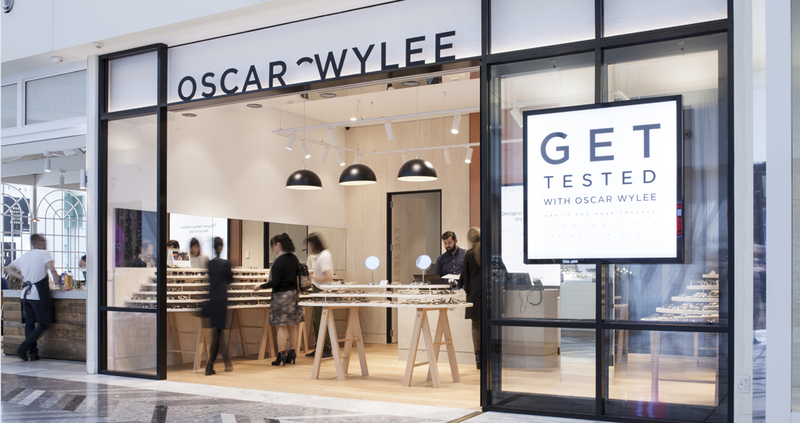 Oscar Wylee, the style experts of the eyewear industry, have opened a showroom inCanberra Centre. 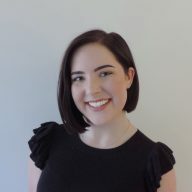 Coming into summer, the team at Oscar Wylee are advising the Canberra community on how to keep shady by still staying in the spotlight. 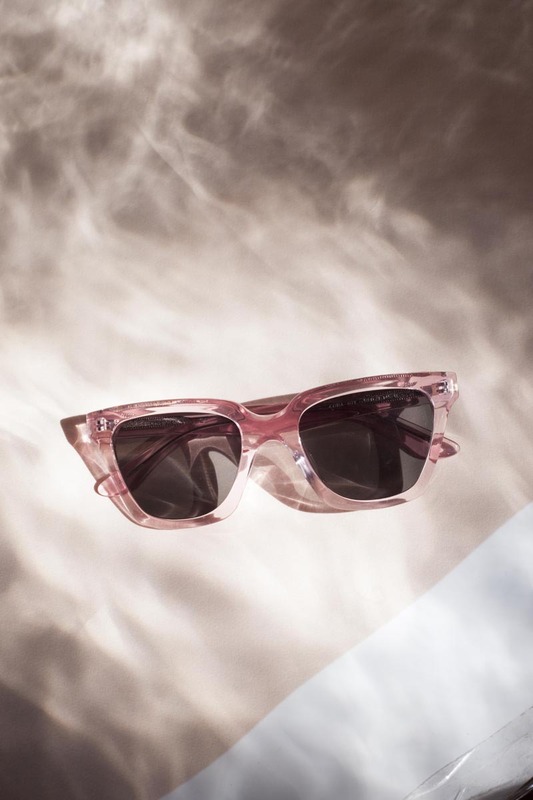 With the Bureau of Meteorology strengthening its prediction of this summer being the hottest in a long time, it’s definitely time to update your sunnies to ensure the much-needed protection from harmful UV rays this Chrissy. The company started online a few short years ago but due to the high demand and interest from Australians, the first Oscar Wylee showroom was born in Sussex, Sydney. From there the franchise has been growing like wildfire. 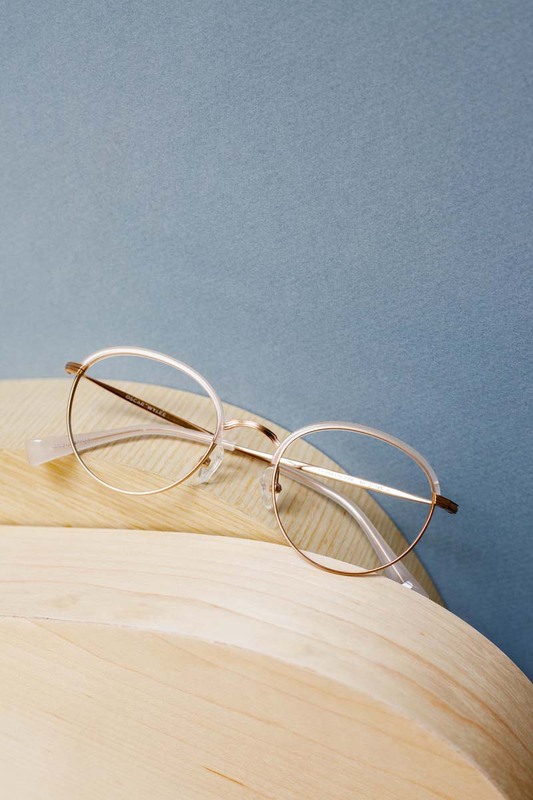 Oscar Wylee’s philosophy and the idea behind the brand was to provide high-quality, affordable eyeglasses with a vintage feel – and that they definitely do! The extensive range of services they offer is boutique and luxurious. The new spring/summer range incorporates protection for the eyes but is also trendy and you are able to wear something that is fashionable and chic. 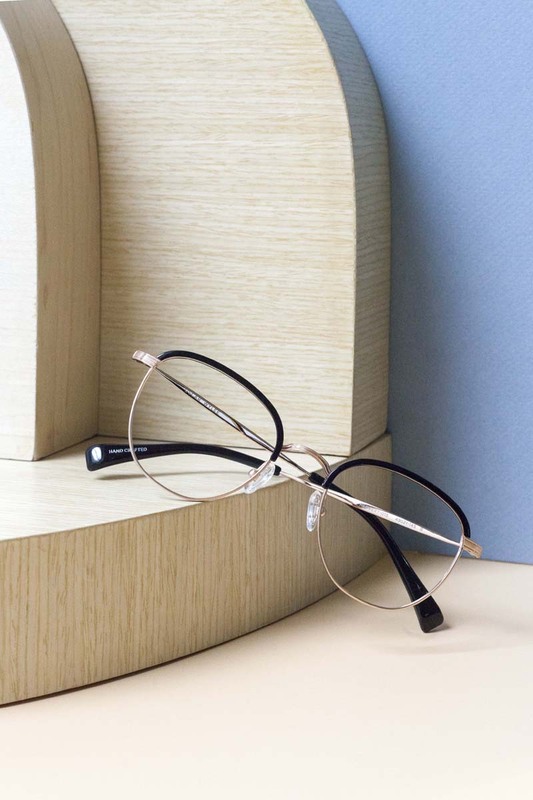 The frames that have been selected for the collection this season are more uniquely shaped and are available in brighter colours as well as classic neutrals. This, alongside the variety of lenses and coatings, will make your pair of eyewear all that more unusual and distinctive. The store also offers blue light lenses for your frames which protects your eyes by blocking the harmful effects of blue light from digital devices, so say cya later to UV rays and blue light forever! “We work in opposites. 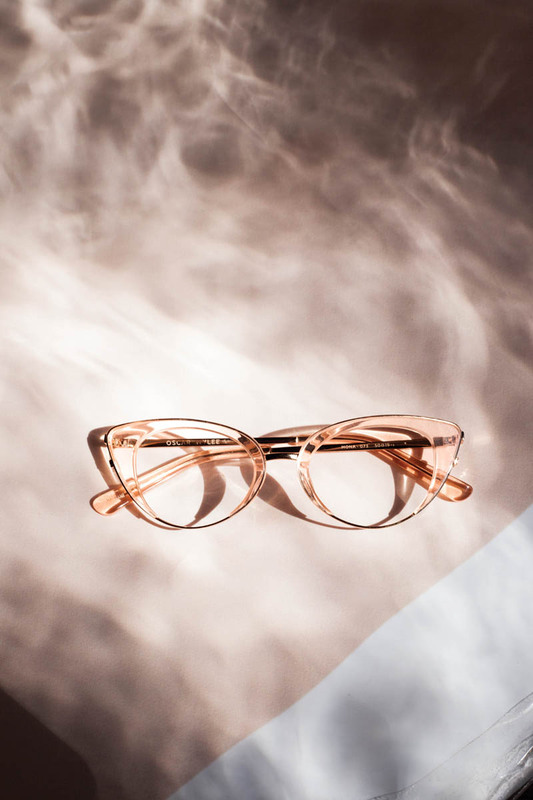 So based on a round face shape we would go for more angled types of frames and for a narrower or angled face shape, we go for more round shapes. You want to go for something that doesn’t match the face, but is the opposite” said Mitch. The thing that sets this showroom apart from other optometrists is the indulgence of the space and the offer of a unique design, as for both the specs and the interiors. 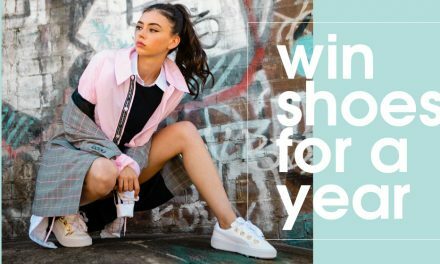 “Canberra is quite a conservative place by nature and we are trying to break that to give people something that is a little bit more out there and interesting, yet super stylish” said Mitch. 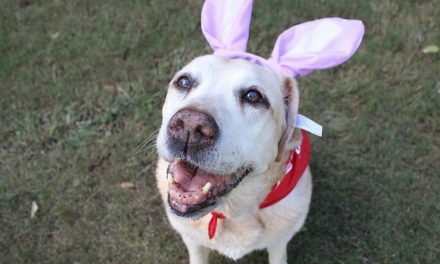 Not only can Oscar Wylee take care of your every need, but they are charitable as well. 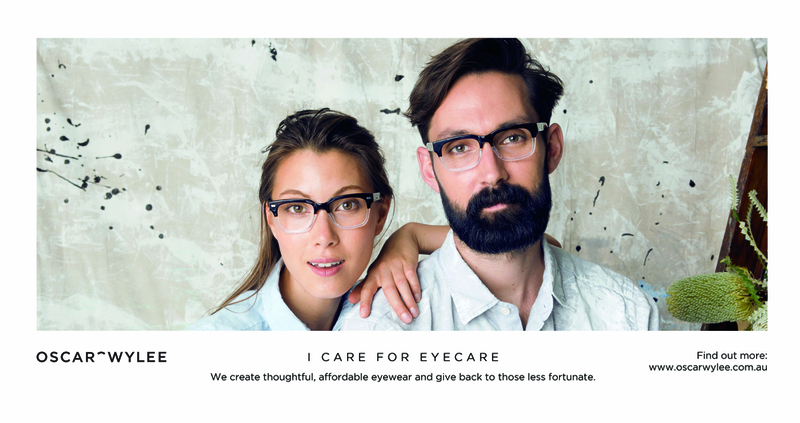 Eye Care For Eyecare is run by the company wherein every pair of glasses that are purchased through Oscar Wylee, they contribute one pair of glasses to a school overseas to places less fortunate like Laos and Cambodia where they require glasses for kids who have visual problems. If this isn’t a good enough reason to purchase your specs from Oscar, I don’t know what is! 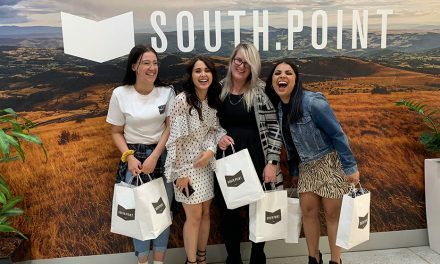 The fact you can have a boutique and special experience, buy a great pair of high-quality glasses, and know something good is going to come out of it, ticks all the boxes in my eyes (pun intended). “It’s fantastic and really rewarding to know that every pair of glasses I sell is giving something back to the world,” says Mitch. I was very lucky in that I was treated to the extensive services Oscar Wylee offers. Pre-testing was done by Mitch himself, then my eye exam with the optometrist commenced out the back in the exam room. Not only was my vision checked, but the health of my eyes was examined too. Thankfully, I do not need glasses – YET! 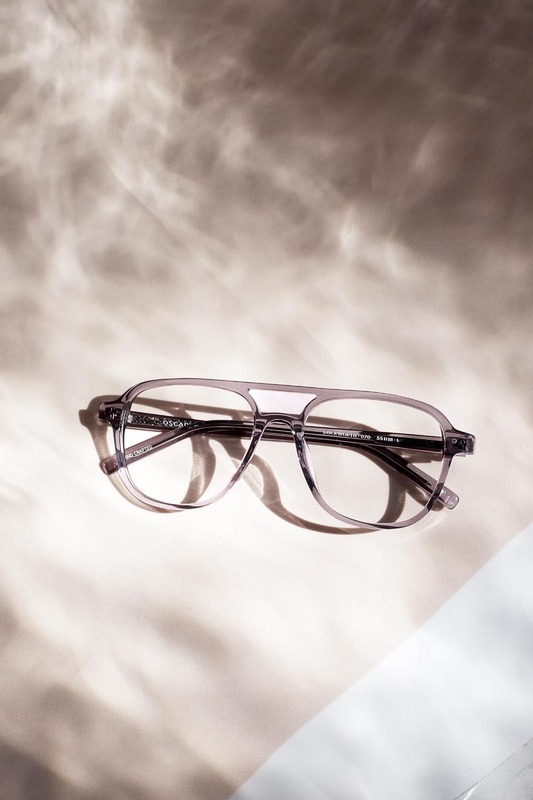 After would usually be frame selection for your brand new shmick spectacles which takes into account face shape, colours, and other preferences. However, with 20/20 vision, I hung back and checked out the bad boy sunnies on the lux wooden shelves. The professionalism of the experts and stunning interior layout of the showroom is a stand out and makes the company so individual and different and the only word that comes to mind about my experience with the Oscar Wylee is SUPERB! 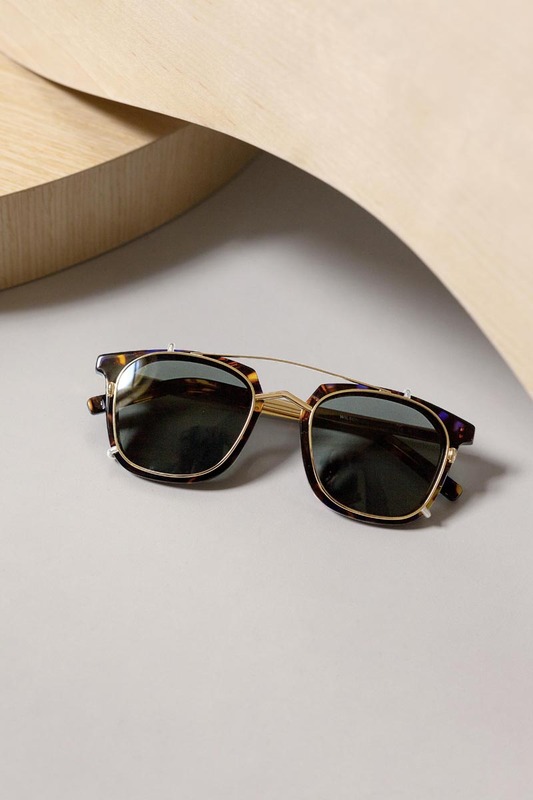 Offering the best quality and service, Oscar Wylee is able to prescribe you the perfect pair of glasses and sunglasses to keep your vision sharp – and your face fashion sharper – this summer season!